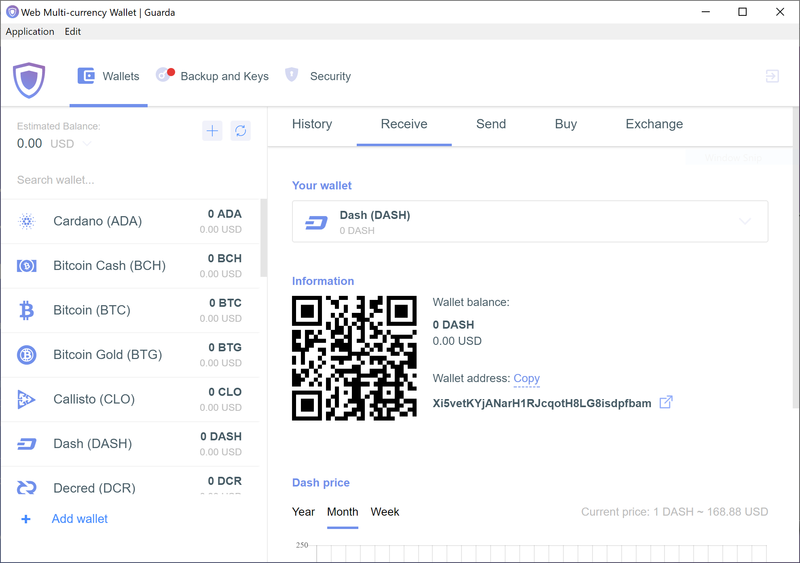 The Dash protocol and many Dash products such as Dash Core and the mobile wallets are entirely open source, which makes it easy for third parties to integrate Dash with their existing cryptocurrency wallet solutions. This section describes some of the third party wallets available and the functions they offer. 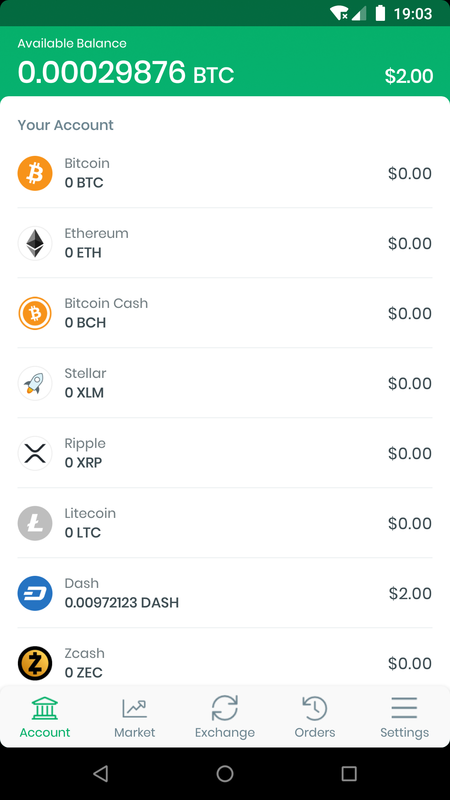 Please note that Dash does not provide support for any of these wallets, and any listing here should not be considered an endorsement or recommendation. Contact the software vendor for support.  Abra is a multi-cryptocurrency wallet supporting Dash amongst other currencies. It is designed for investment and can be funded from your bank account, credit/debit card, cash (in the Philippines), Bitcoin, Bitcoin Cash, or Litecoin. Dash deposits and withdrawals are currently not supported. 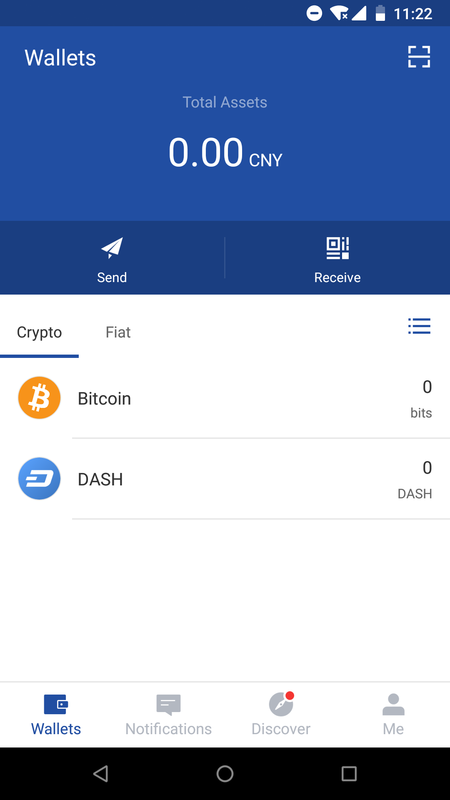 Ownbit is a multi-currency and multi-signature capable mobile wallet with support for Dash. 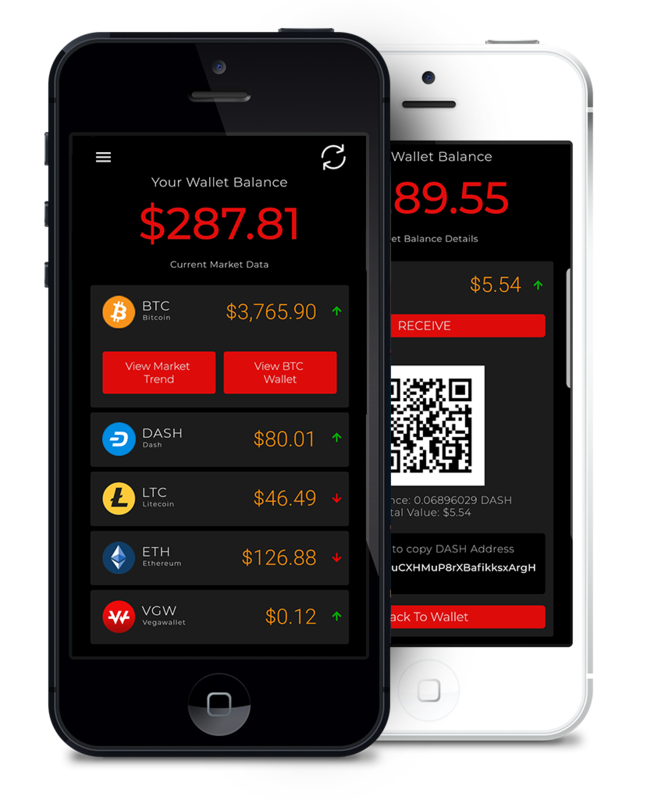 It allows you to manage multiple wallets and contacts to faciliate easy transactions. Ownbit is available from the Google Play Store for Android and the Apple App Store for iOS. Join the Ownbit Telegram group or send an email to hi@bitbill.com for support with Ownbit. 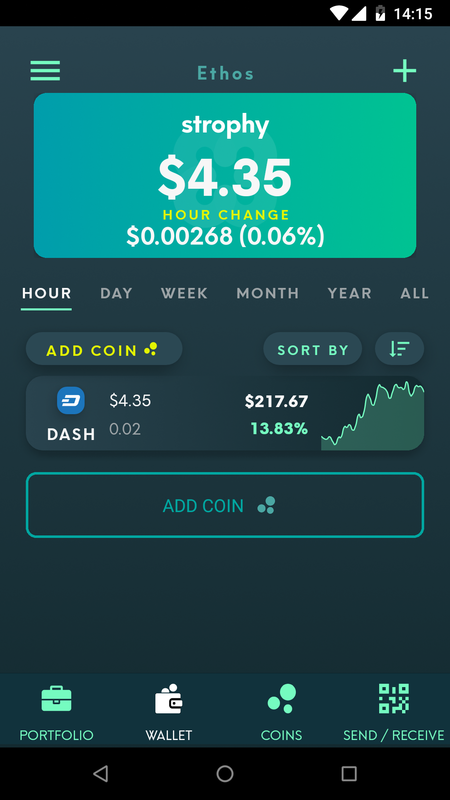 Cobo is a multi-currency mobile wallet supporting Dash with options to either register a cloud wallet (private keys backed up on the cloud) or generate your own HD wallet seed (private keys encrypted on your device), giving you maximum control over how you handle the crypographic keys to all assets in the wallet. 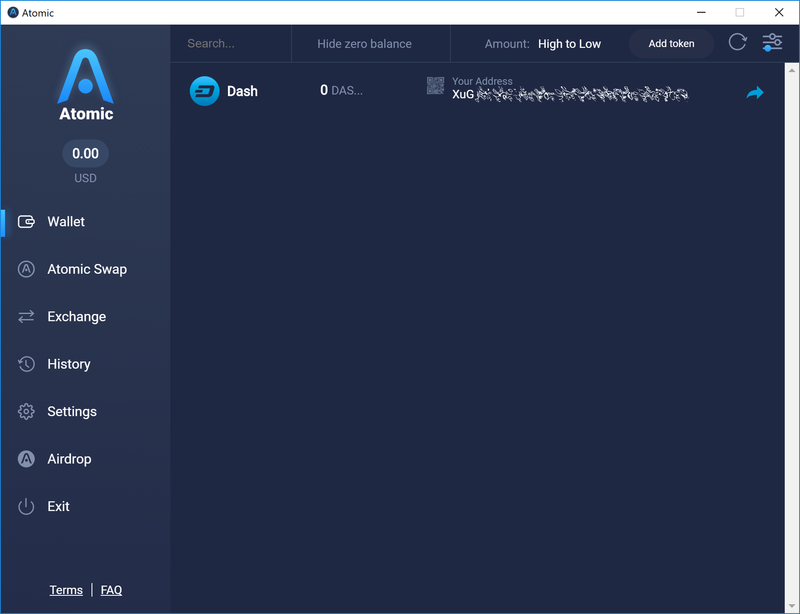 The wallet offers a unique “staking” feature where users can pool their Dash to set up masternodes and enjoy weekly returns. 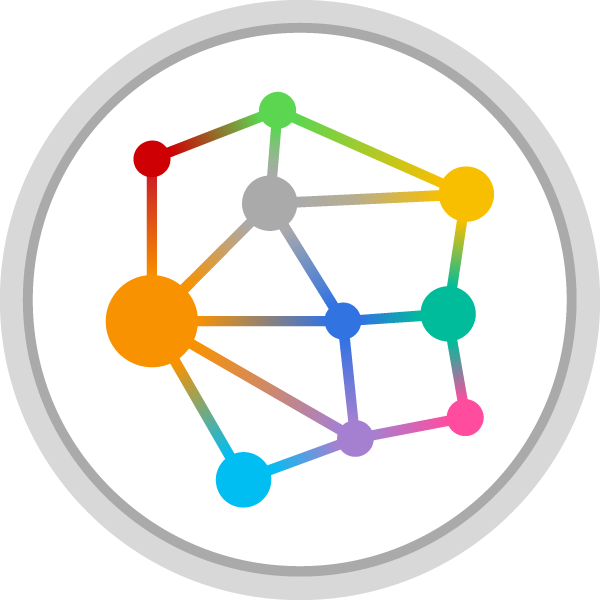 Coinomi desktop wallets are available from https://www.coinomi.com/downloads for Linux, macOS and Windows. 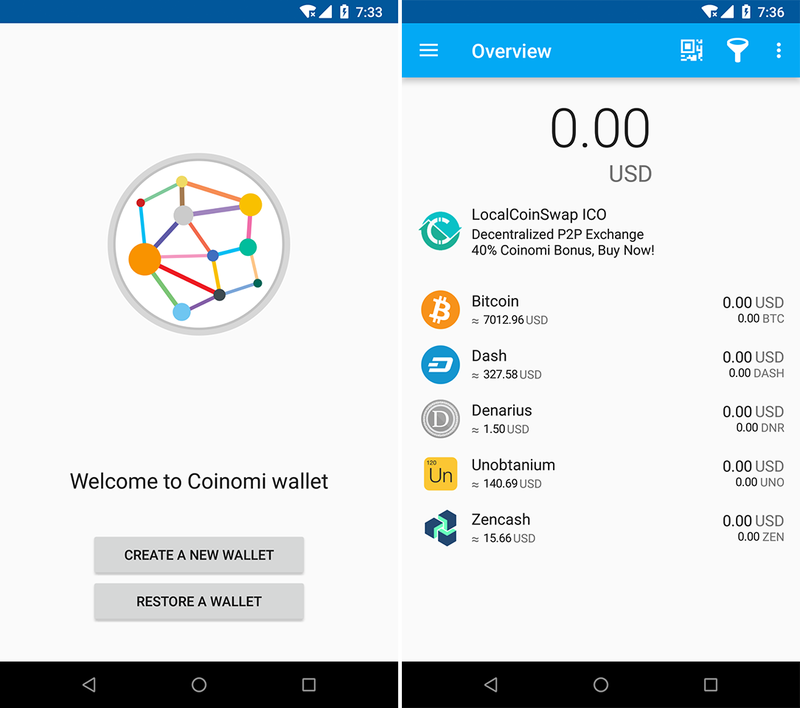 Coinomi is also available from the Google Play Store for Android and the Apple App Store for iOS. 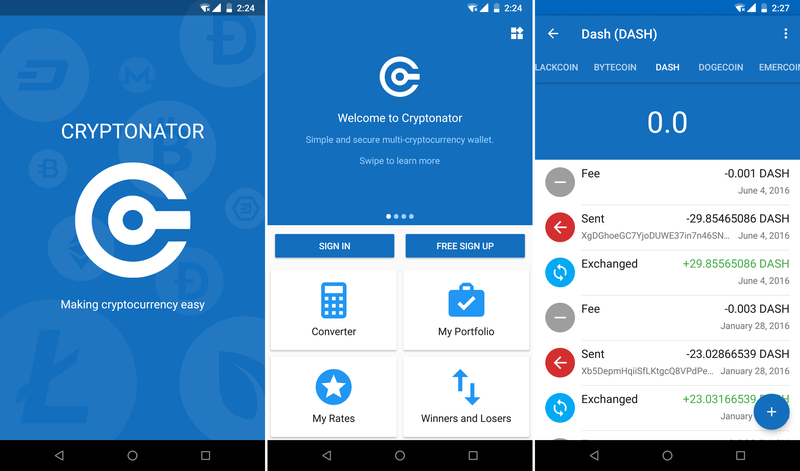 Cryptonator offers a web/mobile wallet which can be accessed using a simple username/password combination. 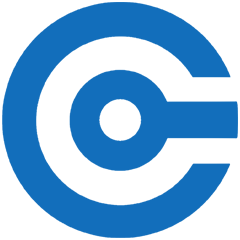 It supports multiple currencies including Dash, and offers instant exchange between the various currencies. It also support Euro-denominated SEPA payments directly from within the account. The Ethos Universal Wallet allows you to store Dash and over 100 other cryptocurrencies. It features a single recovery phrase, known as the SmartKey, with which you can restore all balances on another device. 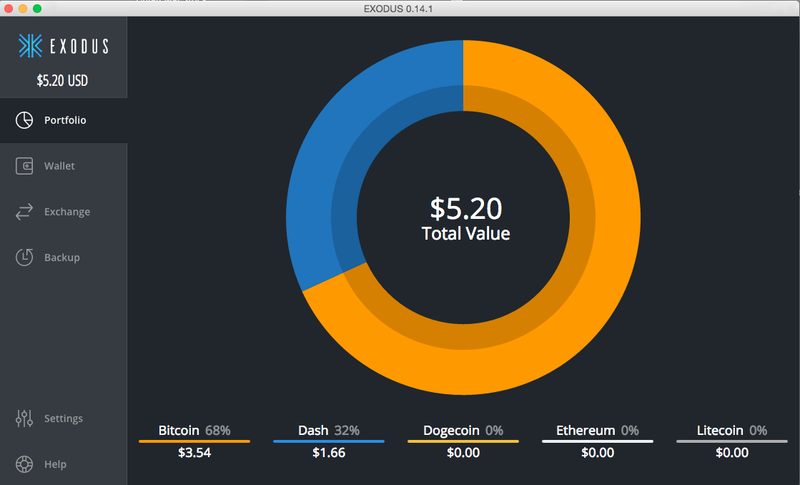 Features include human-readable usernames, ShapeShift coin conversion and a portfolio tracker. Evercoin is a multi-currency mobile wallet combined with the full power of an instant exchange, all in one app. Advanced features like limit orders allow you to execute advantageous trades without having to copy addresses around and use complicated online exchanges. Private keys are stored on the device and backed up using a typical 12-word phrase. An Evercoin hardware wallet is also due to launch soon. Guarda offers an entire blockchain ecosystem consisting of desktop, web and mobile wallets, OTC crypto sales and instant crypto exchange. 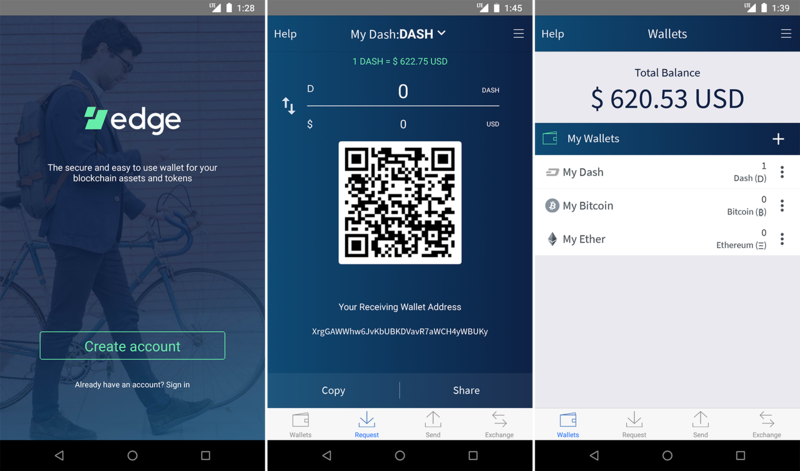 Dash is supported throughout the ecosystem, making it an easy and convenient way for new users to get started. All keys are held by the user, ensuring the safety of your funds. 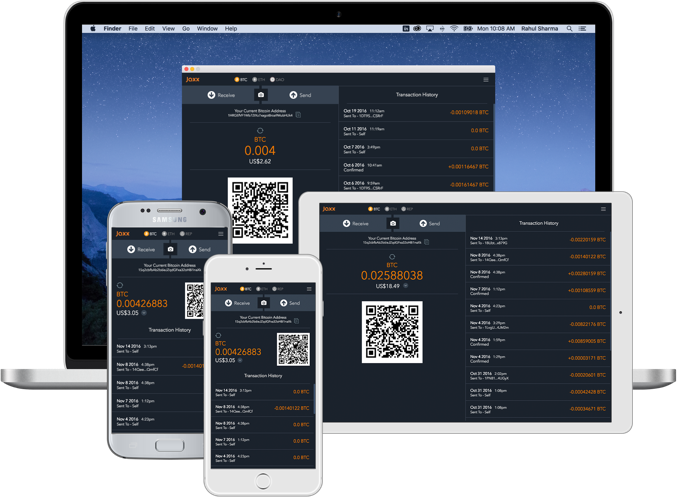 Jaxx supports multiple currencies in one wallet, including Dash. It is available for almost all platforms including Android, iOS, macOS, Windows, Linux and also as a Chrome extension. Jaxx is open source software. 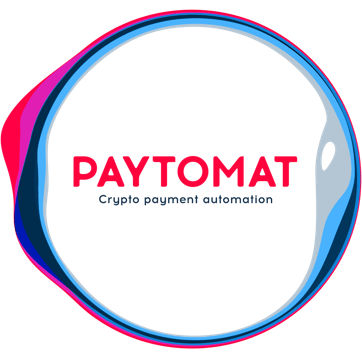 Paytomat offers a multicurrency wallet for Android and iOS which integrates a loyalty program to incentivize retailers and consumers to transact in Dash. 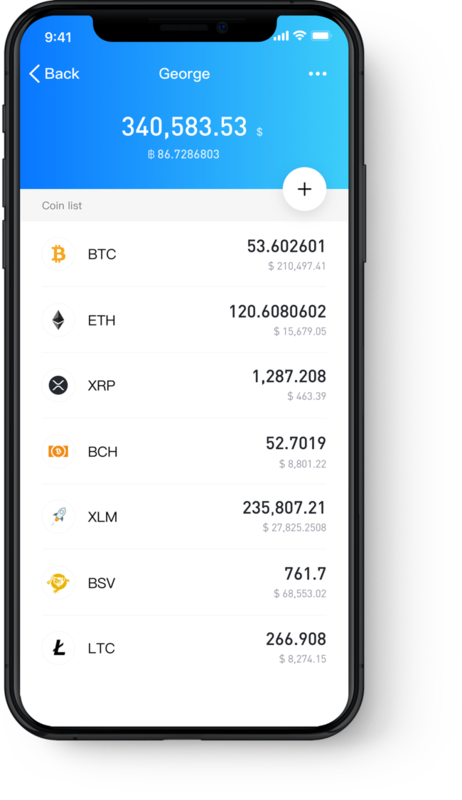 Backed by Binance, Trust wallet is a secure and intuitive multi-currency mobile wallet with support for Dash, Bitcoin, Ethereum and a wide range of tokens and DApps. 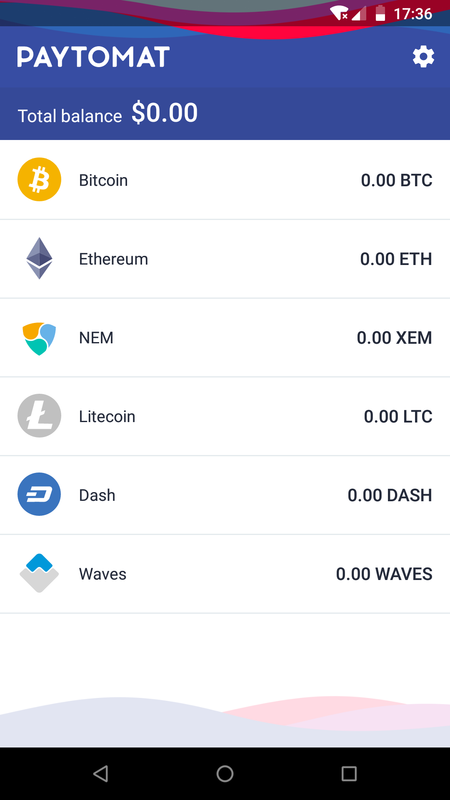 VegaWallet offers a secure multi-asset, multi-currency wallet with support for Dash InstantSend and multi-signature wallets. 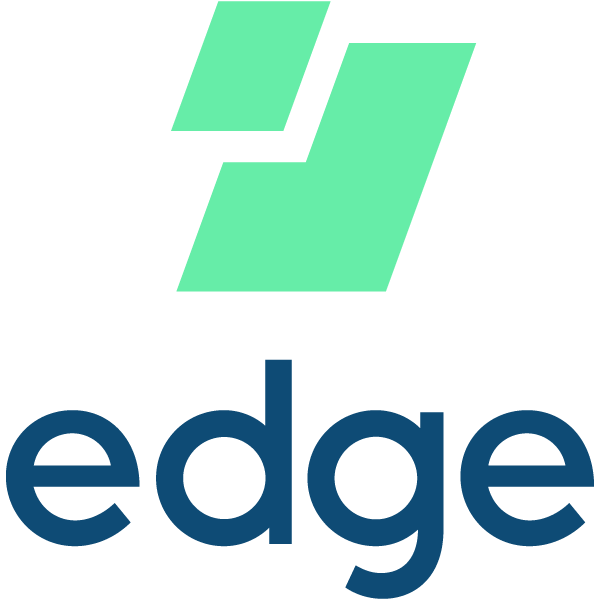 The wallet integrates with several exchanges and price sources, as well as offering advanced NFC functionality for payments. VegaWallet is available from the Google Play Store for Android and the Apple App Store for iOS.